Happy New Year! What’s with all the White Guys? Continue reading "Happy New Year! What’s with all the White Guys?" 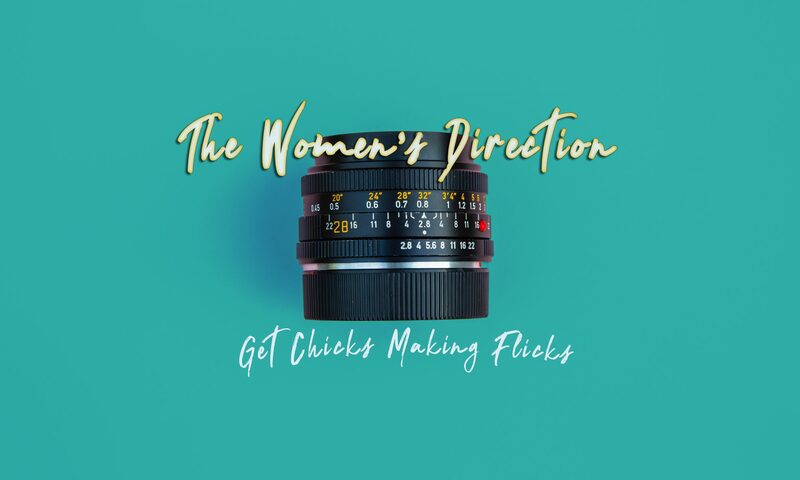 Continue reading "A Motherhood Directing"
You're probably thinking female director = romantic movie. Well here are 10 films to prove you wrong. Continue reading "Funding Female Filmmakers"
Have the Emmy’s Changed Everything? Continue reading "Have the Emmy’s Changed Everything?" So why are we campaigning for equality?